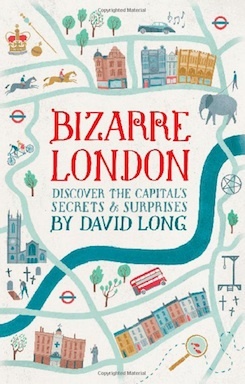 The first in a series of bizarre books examines many different aspects of life in London and covers more than 2,000 years of history. From architecture to magic, royalty to villainy, and the medical to the monumental, it gives Long another opportunity to explore and explain the kind of stuff he and his readers have long enjoyed: Why the Earl of Mountbatten had his private telephone number displayed on the front of his car, how it is that baseball was played in London 40 years before it reached America, and where in London only fool would ever pull out a pack of cards. "Lifts the lid on all that’s bizarre, implausible and downright wacky about our glorious heritage homes and their unusual occupants. 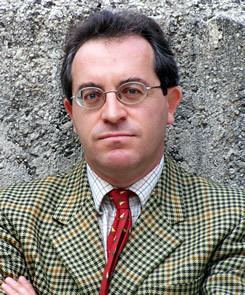 The author has a great reputation for writing books about London." " Long leaves no corner of London uncovered as he offers travelers insight into out-of-the-way destinations to fulfill any esoteric interest."